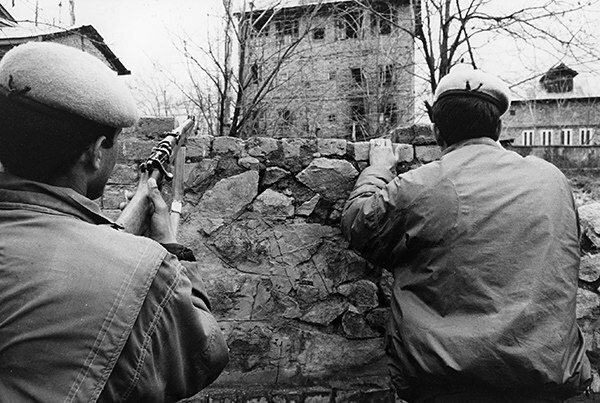 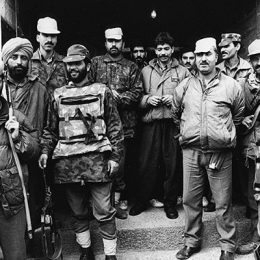 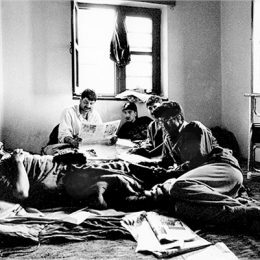 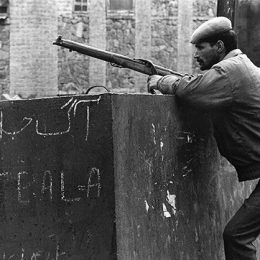 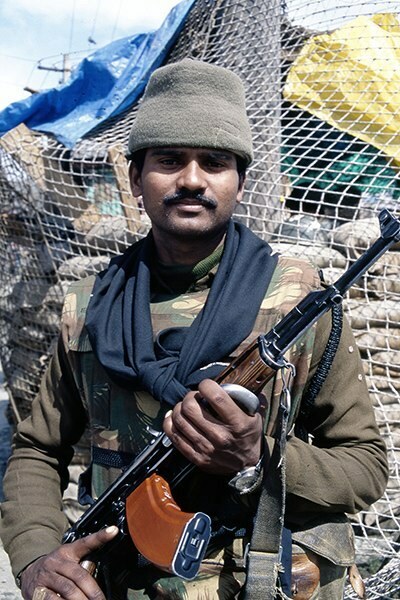 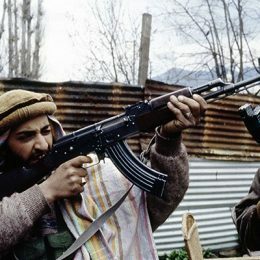 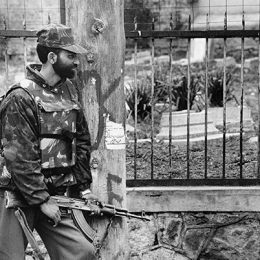 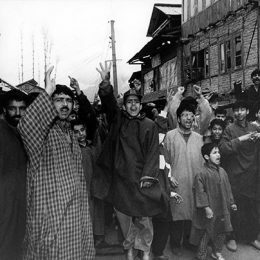 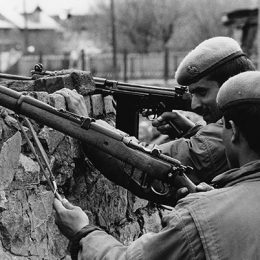 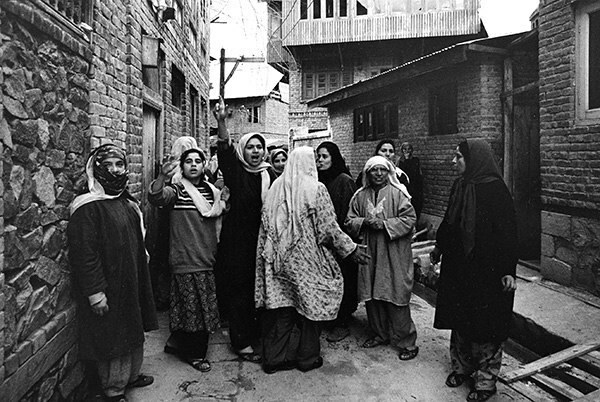 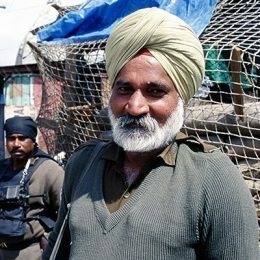 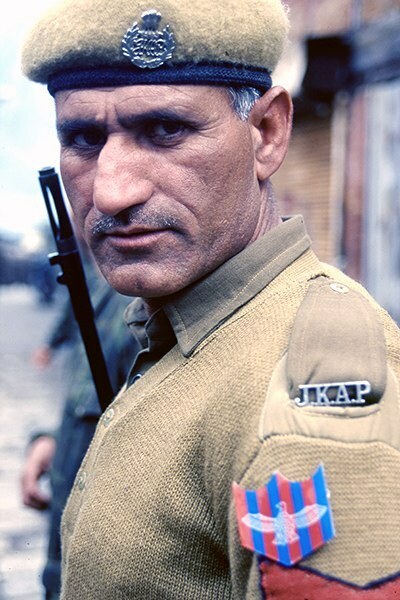 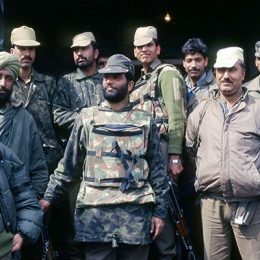 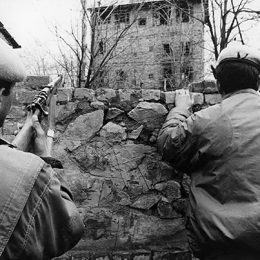 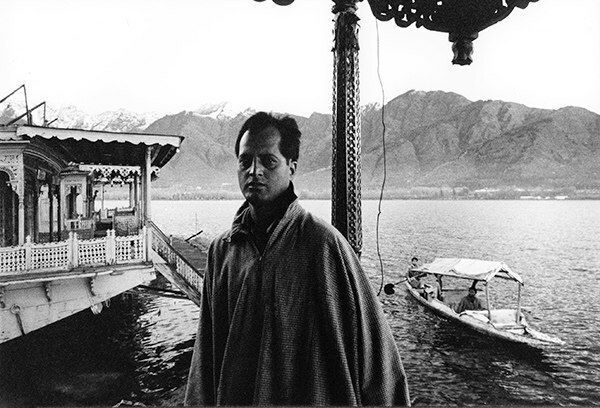 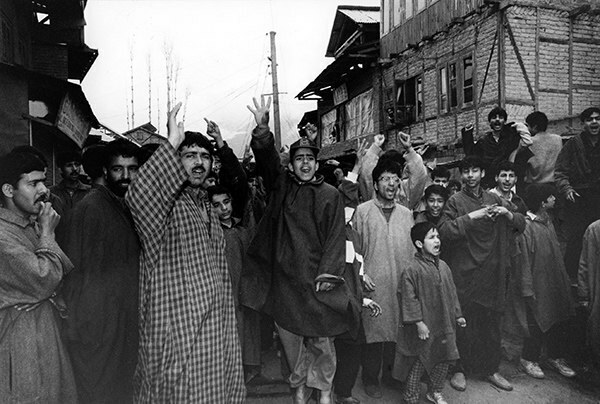 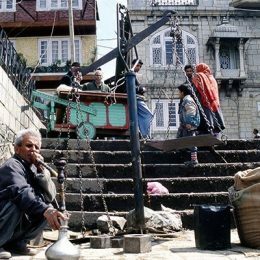 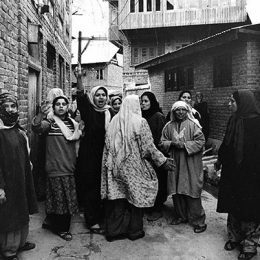 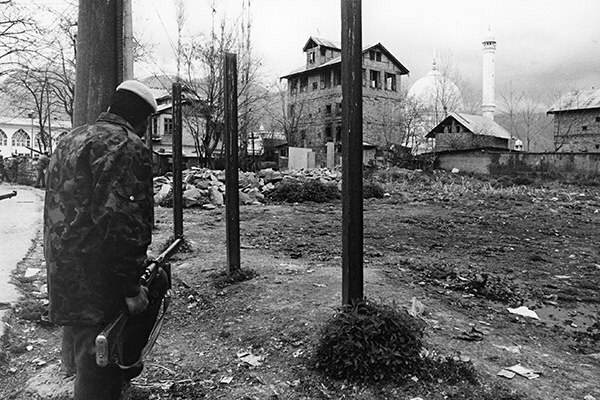 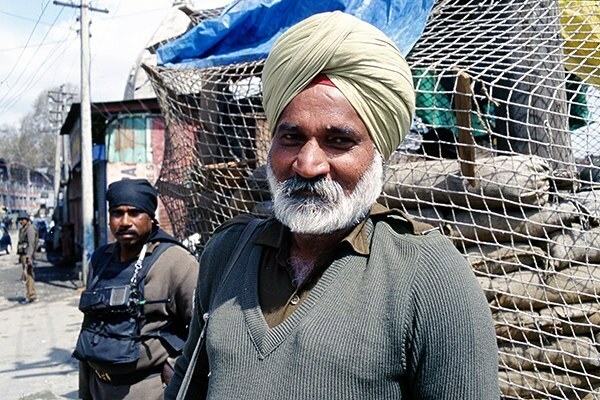 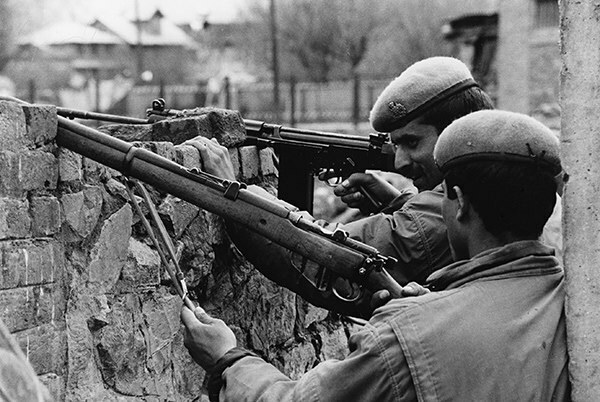 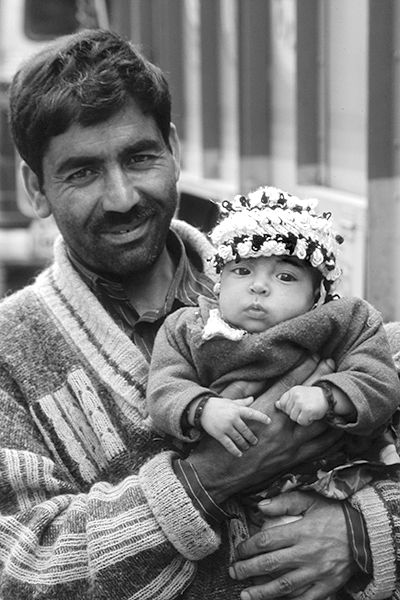 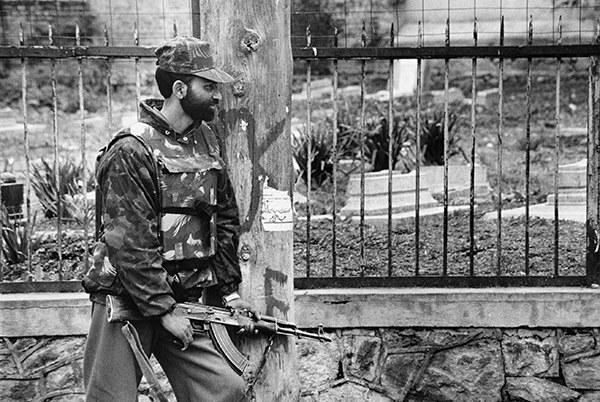 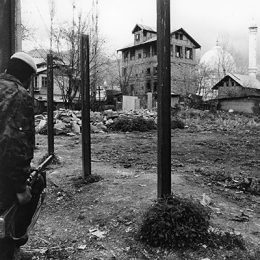 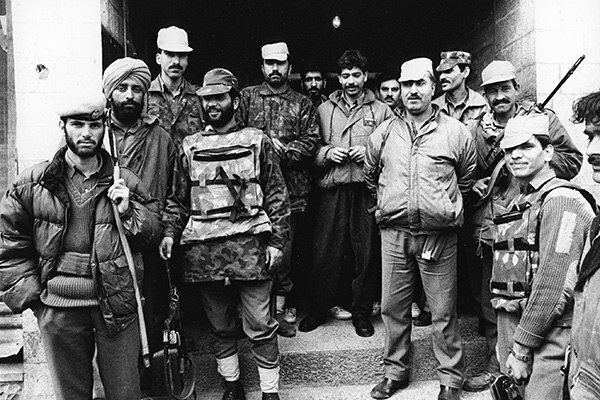 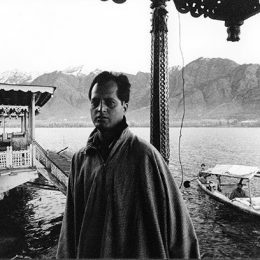 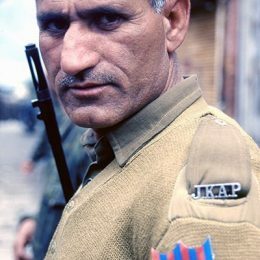 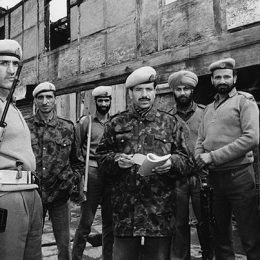 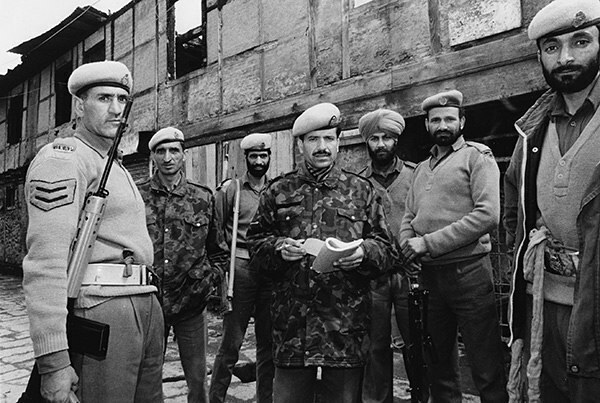 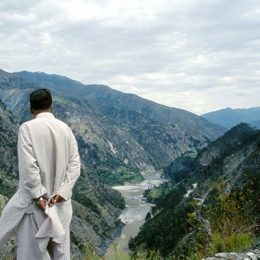 The independence struggle in Shrinagar by the Jammu and Kashmir Liberation Front against the Indian Government. 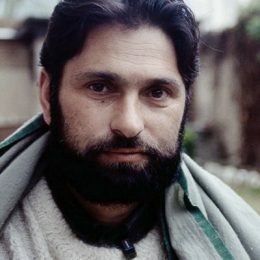 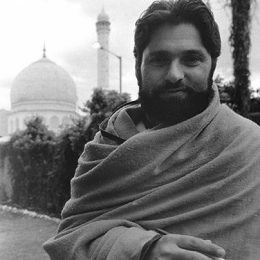 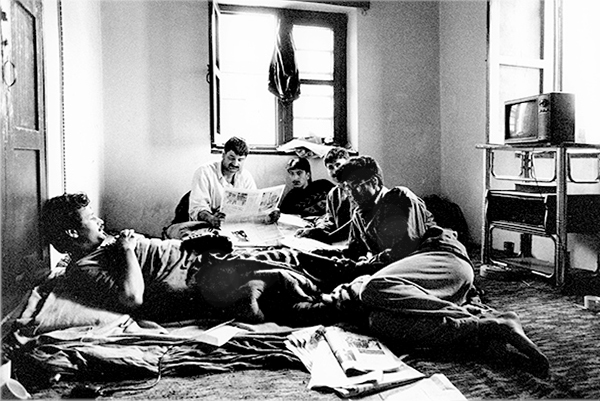 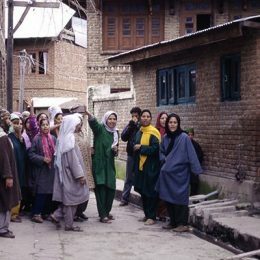 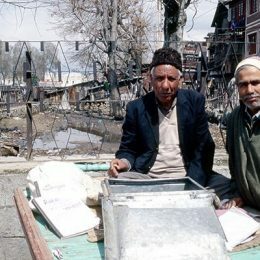 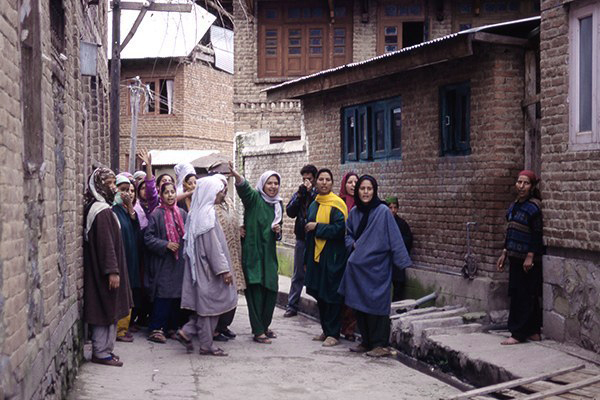 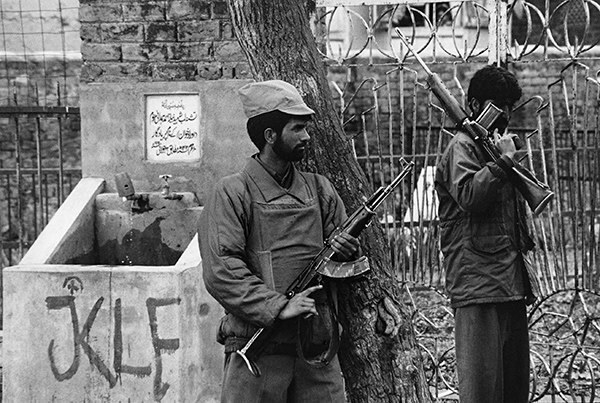 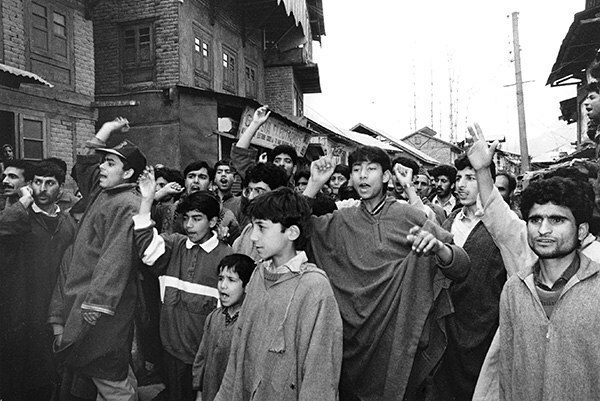 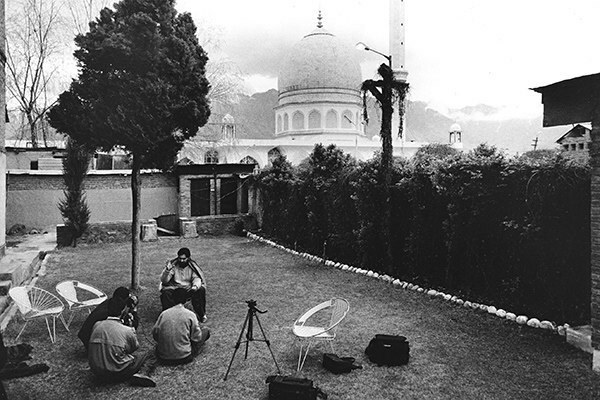 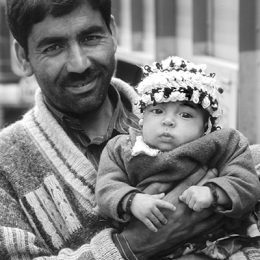 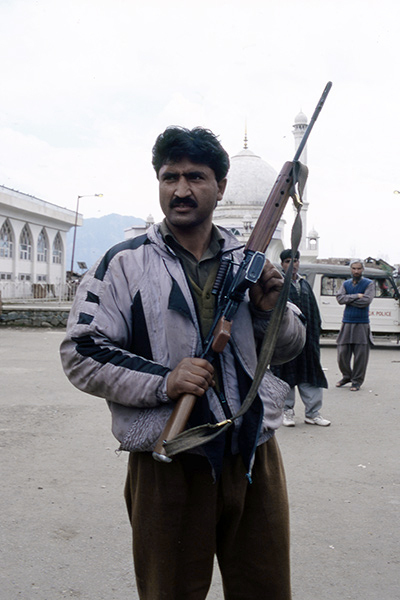 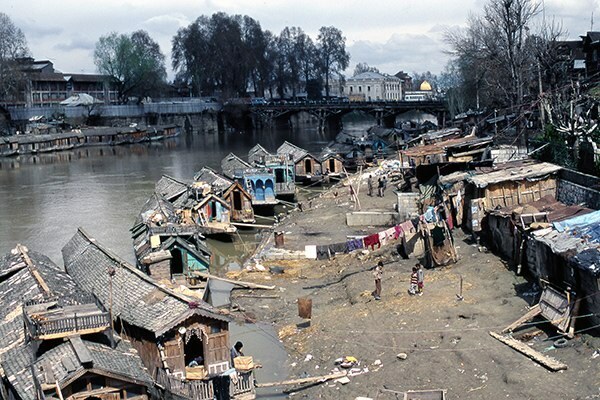 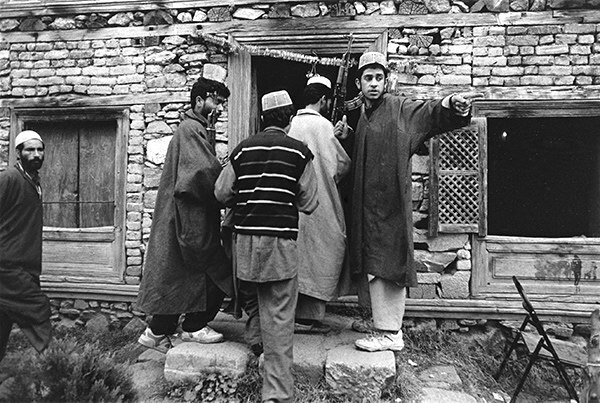 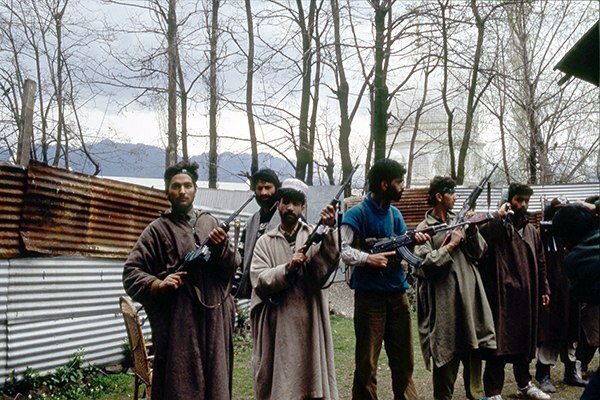 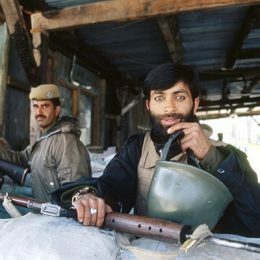 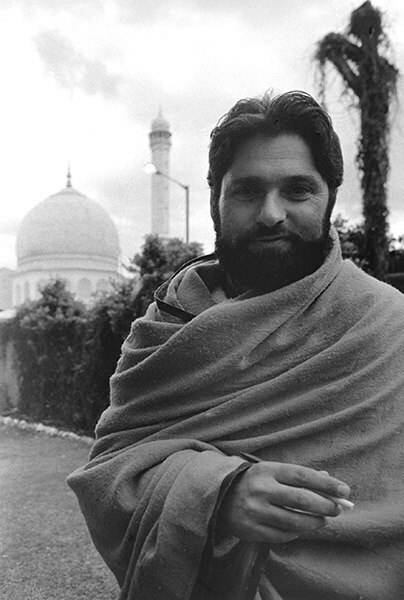 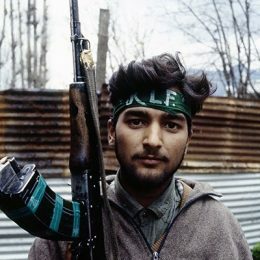 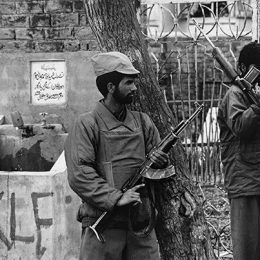 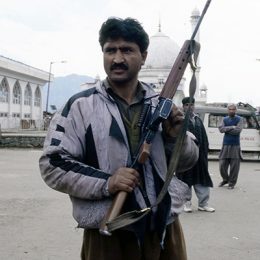 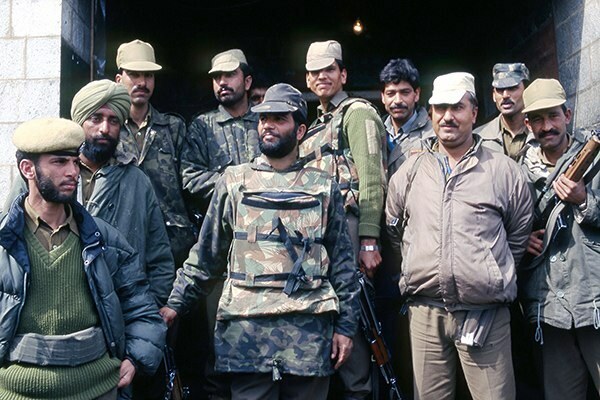 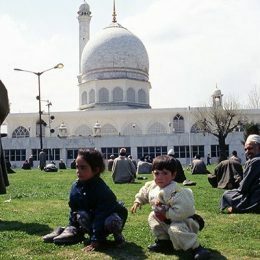 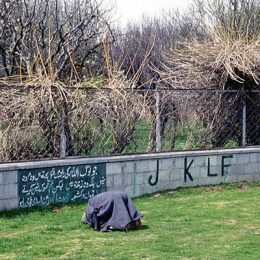 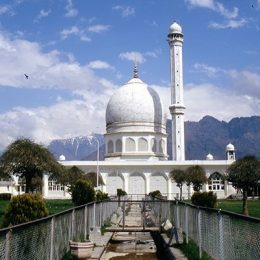 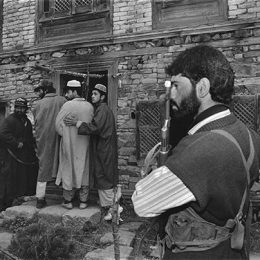 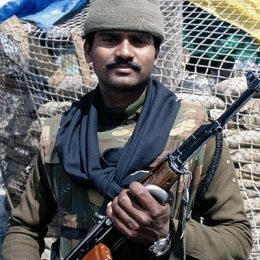 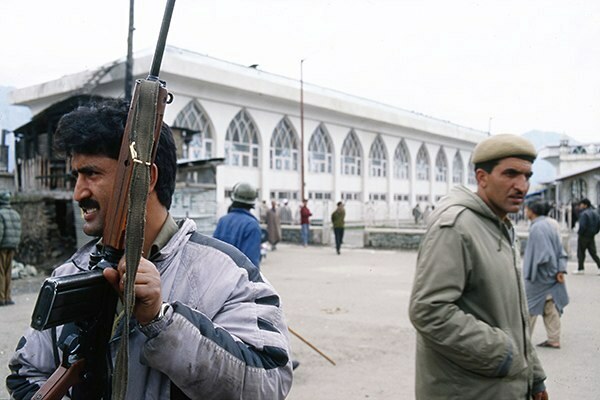 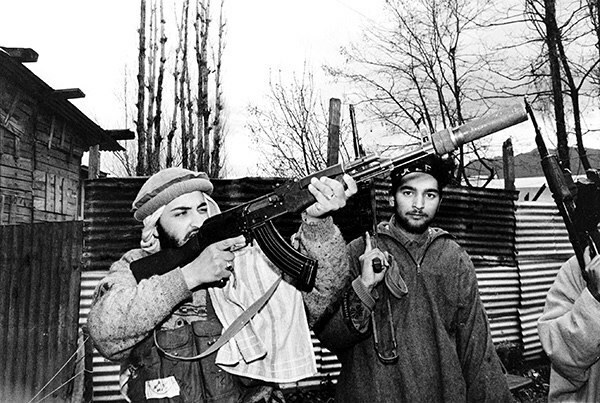 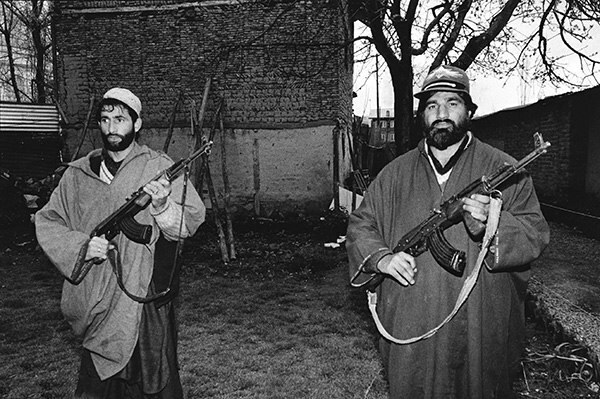 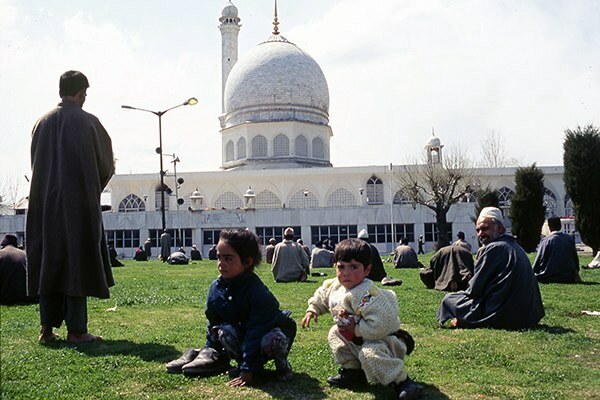 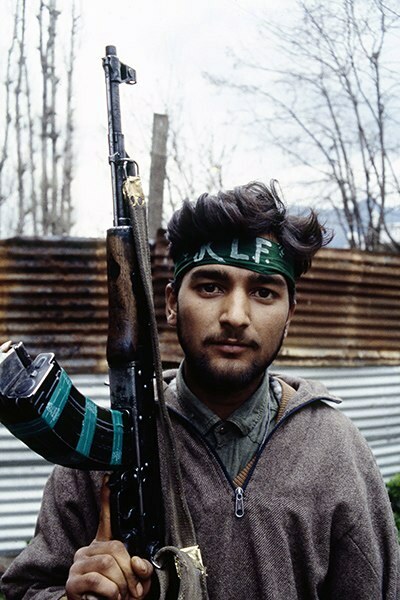 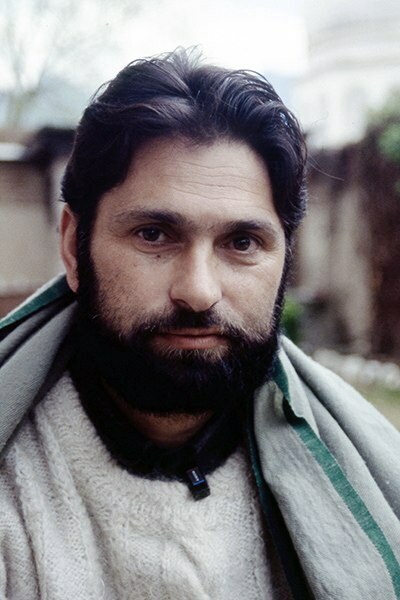 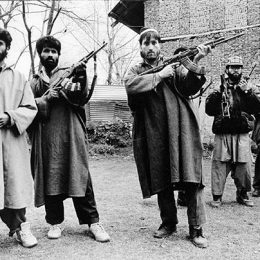 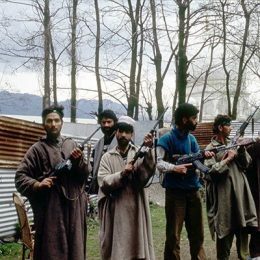 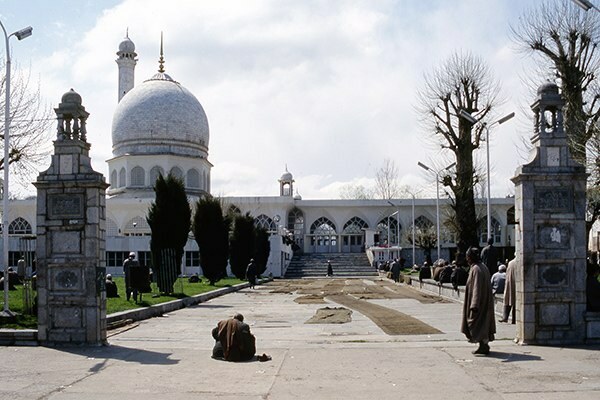 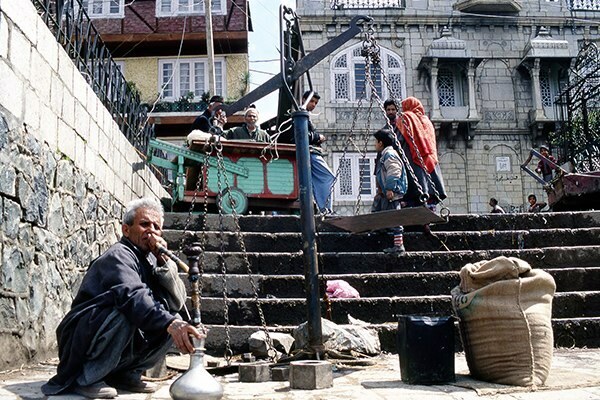 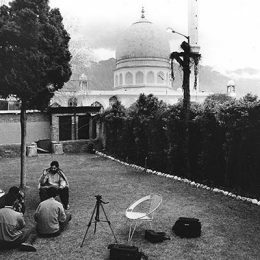 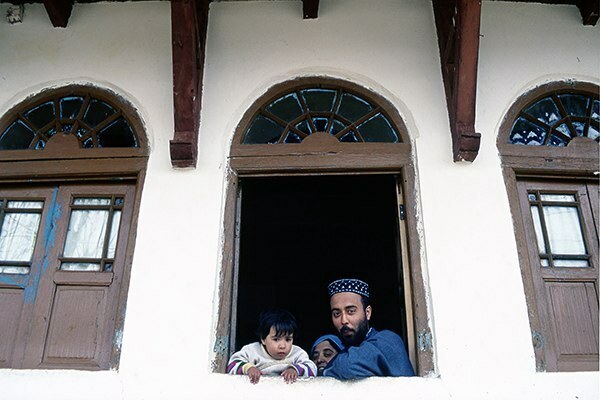 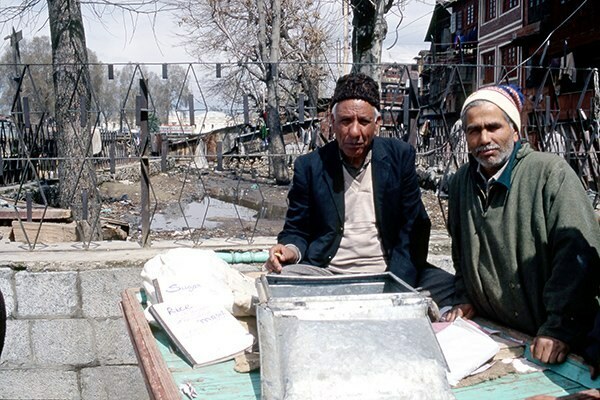 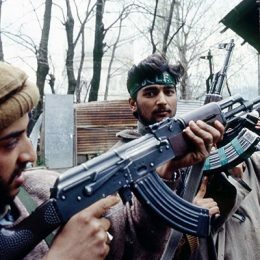 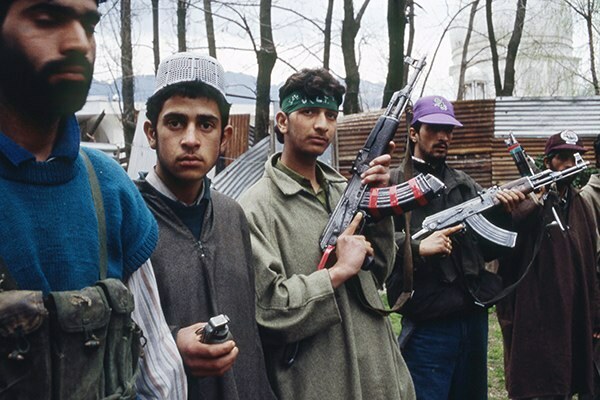 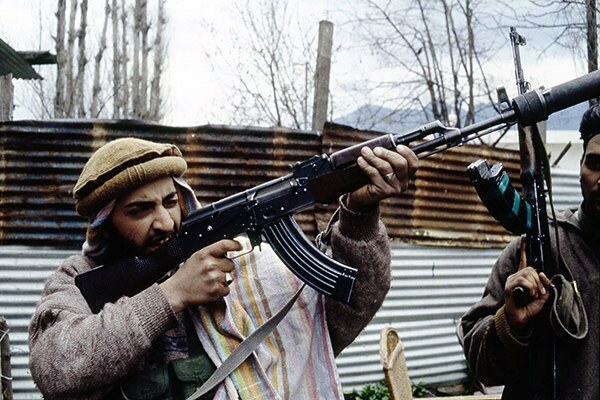 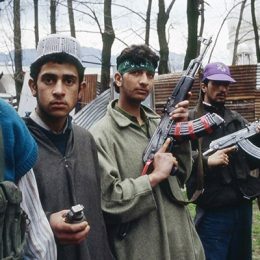 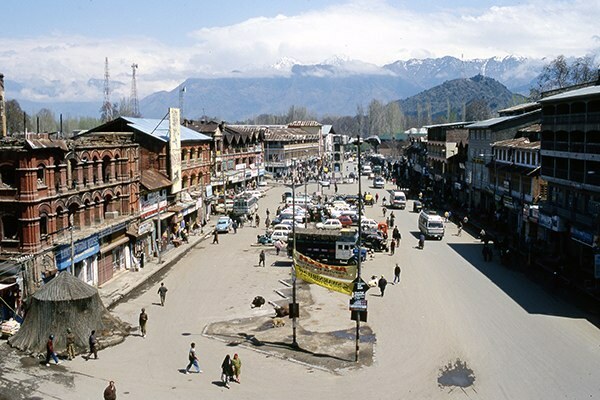 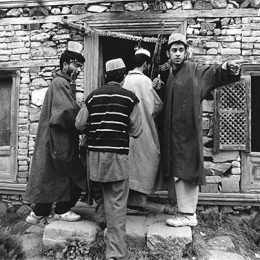 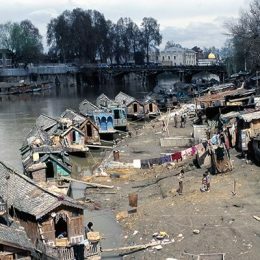 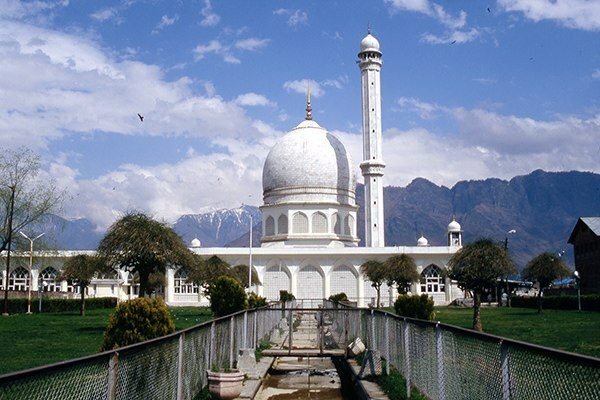 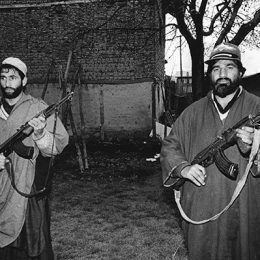 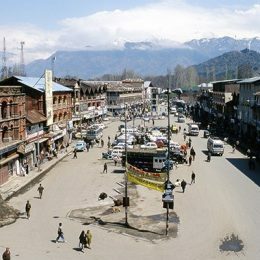 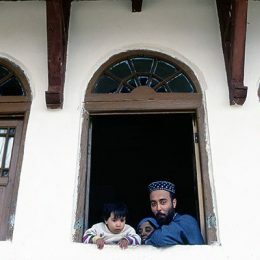 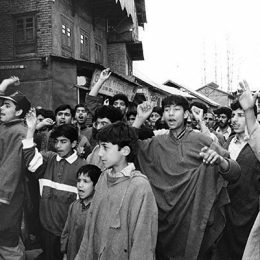 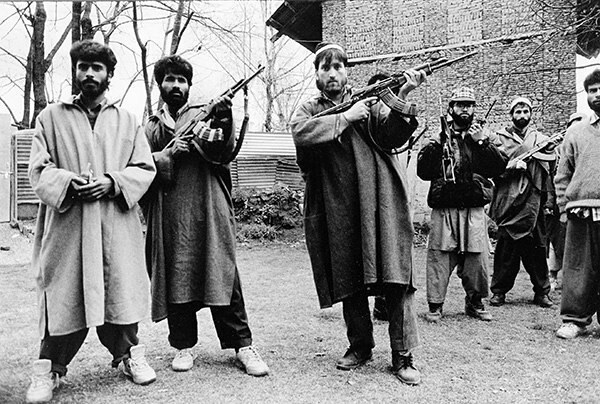 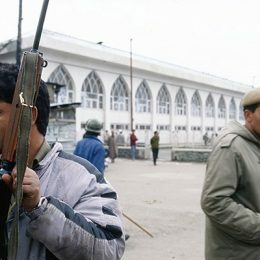 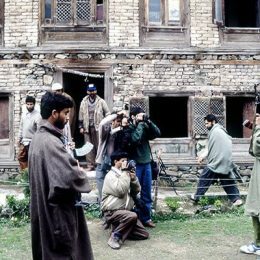 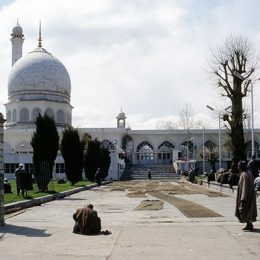 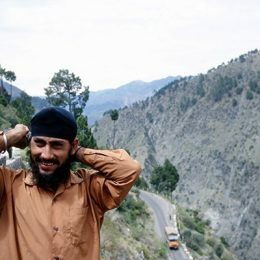 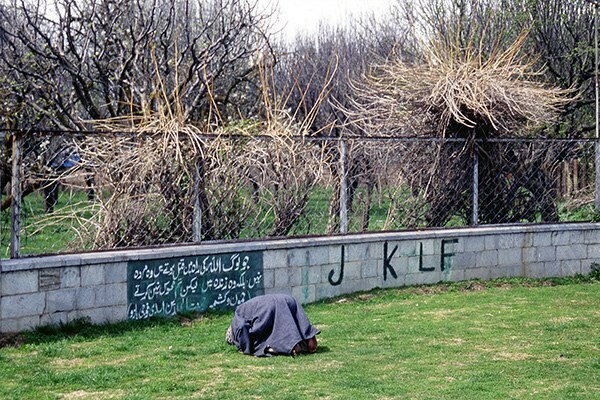 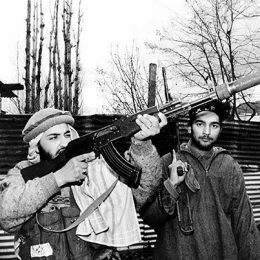 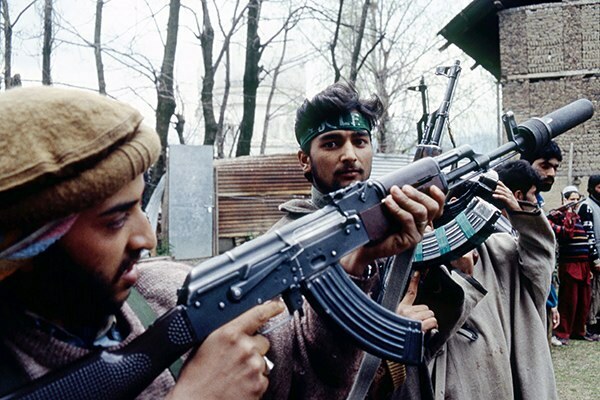 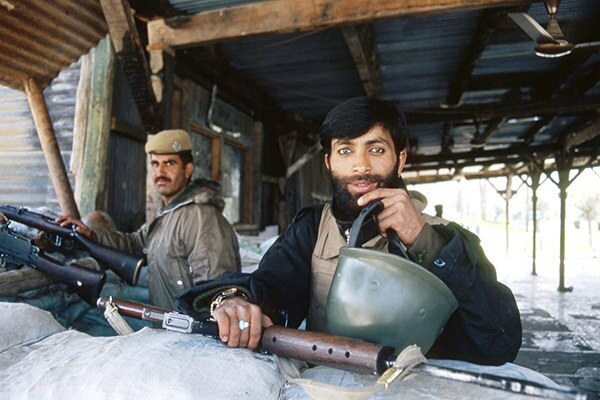 Members of the JKLF group Siddiqui occupied in the summer of 1996 the Hazratbal Mosque. 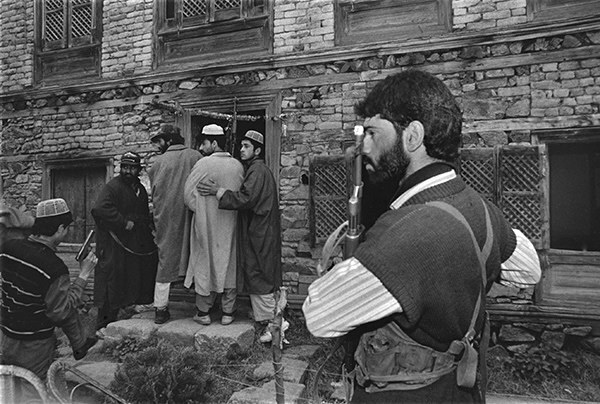 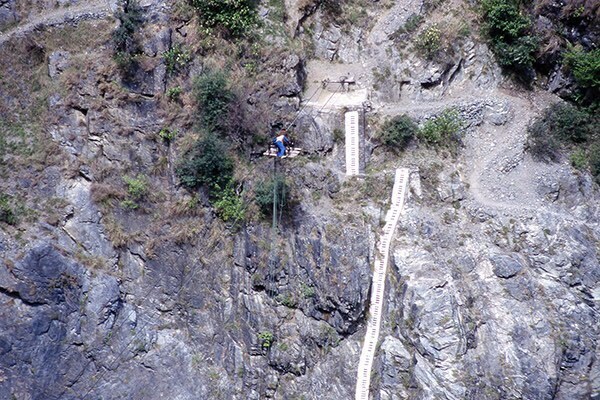 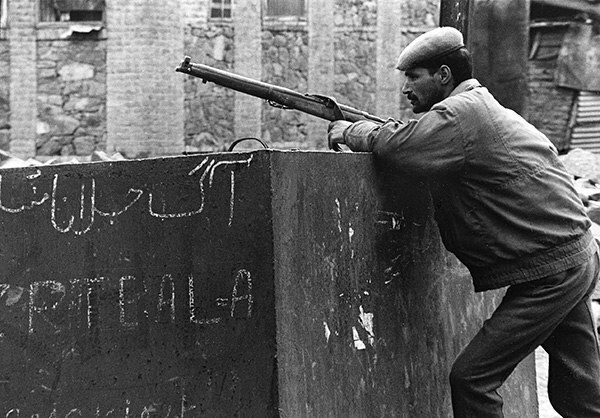 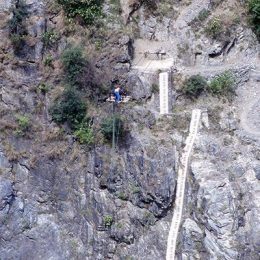 The outcome of this action resulted in the death of all members of the group.